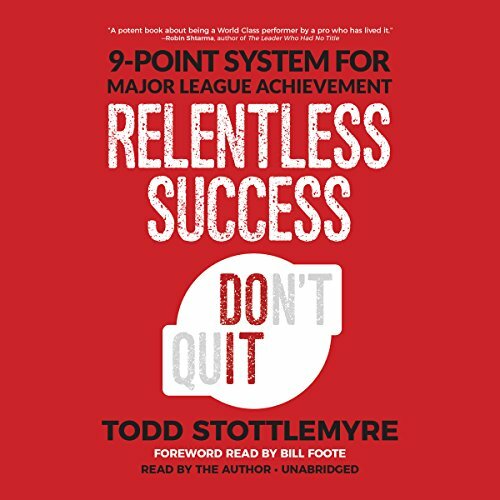 Showing results by narrator "Bill Foote - foreword"
When pursuing major-league achievements, you are going to face extreme pressure. With a system in place to combat these pressures head-on, success is inevitable. Pave the way to your success through this nine-part system influenced by peak performance coaches for elite athletes. By adopting this system for seizing your big opportunity, you're sure to stay ahead of the curve in your pursuit of excellence. No person, thing, or circumstance will ever hold you back again. Never again will you lack the knowledge to accomplish your goals.